Treat yourselves in some of the finest wine-bars and restaurants that the West Country has to offer. 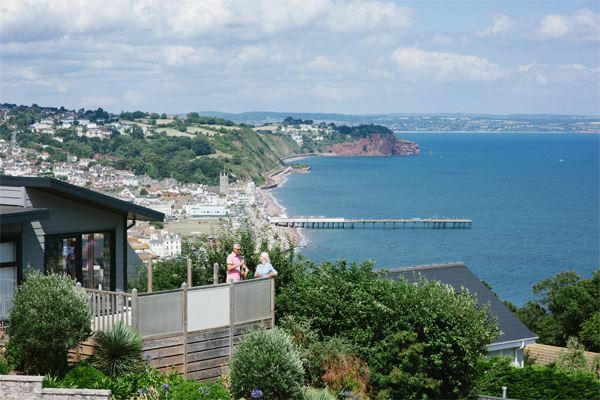 Ideally located for Dartmoor and the English Riviera, Exeter and Torquay, plus a whole range of fantastic on-park facilities, you will be spoilt for choice. It is a way of life that we want you to enjoy and benefit from; right from the moment you first dream of buying a holiday home, through to finding the right location, to choosing your perfect lodge and then every time you come to stay. We are passionate about providing our lodge owners with a truly first-class experience, exceptional customer service, a beautifully presented park, facilities you’d expect from a 5* destination and, of course, a view that speaks for itself. 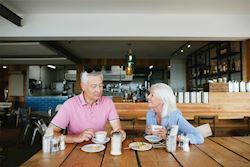 Time spent at Coast View can be as active, or as relaxing, as you want and our ever improving five-star facilities aim to help you make the most of your time. 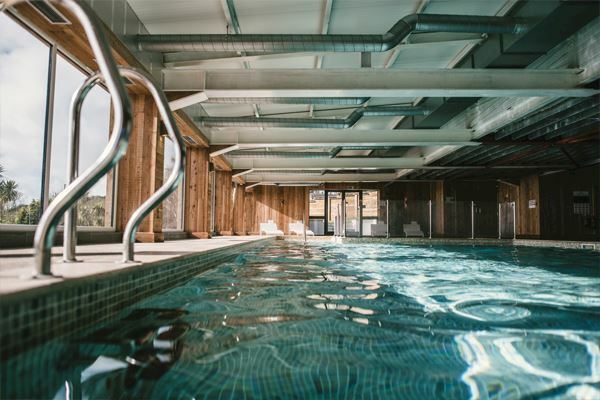 Our beautifully warm indoor pool is now complimented with a state-of-the-art gym, complete with Keiser and Concept2 cardio equipment, as well as resistance machines and free weights. 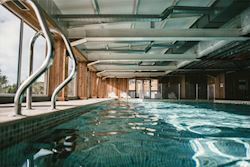 Exclusive to Coast View is also Drift Beauty & Wellness providing a range of treatments and pampering that are all complimented by Neal’s Yard Remedies. 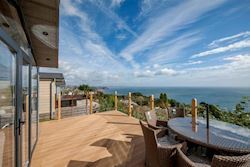 We believe in creating the most desirable holiday lodges on the market and work in conjunction with the leading manufacturers to help ensure that we always surpass expectations. By avoiding “off the shelf” designs, that are widely available, we create lodges that are unique to Coast View and to the unique location the Park occupies. As a member of Lifestyle Rewards, we are delighted to offer you a complimentary stay on the park when you enquire about holiday home ownership, and a saving of 10% on your purchase of any brand new or off-plan lodge at Coast View, Shaldon.